Resuinsa has 42 years’ experience in the textile industry, but we come from a business group with more than 100 years of history. Our experience has taught us to utmost understand the needs of our clients and adapt to them. In order to create innovative products that live up to the expectations of the most demanding client, criterions such as the design, resistance and durability of the products, as well as respect for the environment, have been applied to all our collections. Since 1998, all our products carry the Oëko-Tex 100 quality seal, which certifies that they do not contain toxic or harmful substances to the user’s health. R&D&i are essential for Resuinsa in order to continue to offer new solutions to the professional market. Increasingly important is the path towards smart textile and the incorporation of new technologies, being pioneers in our sector with projects for product traceability and control and management of stock through RFID technology. Transparency, teamwork and worldwide exposure are our values that are reflected in our seaside headquarters, where our new main offices are located. In this glass and diaphanous building overlooking the skyline we all work together to achieve common goals.  We provide service in the five continents, with over 8,000 clients distributed in 100 countries, and 8 Parners in the Dominican Republic, Mexico, Panama, USA, Cape Verde, Mauritius, Sri Lanka and Costa Rica.